← Dan De lion live on Ancestral Health Radio! 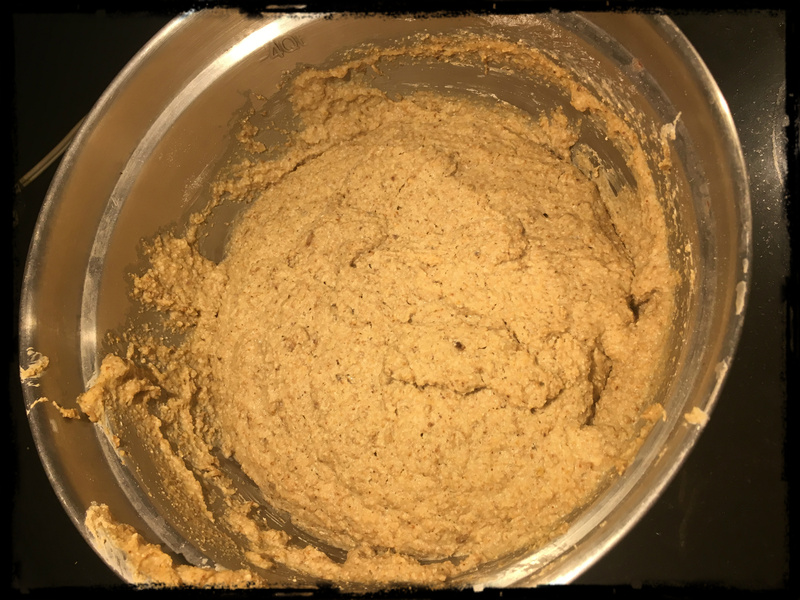 I have had many attempts succeeding in sourdough starter from oat flour, when many say it cannot be done. I used a few tbsp of flour in a ball jar, some warm water, and added a tablespoon or 2 of maple syrup and stirred it. I repeated stirring for three days and I knew it was active when it was bubbling. 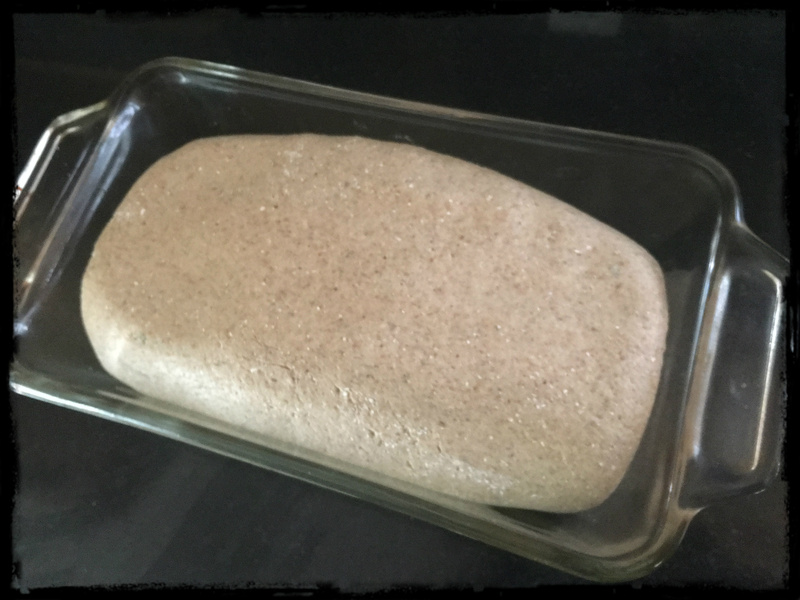 I then replaced the need for commercial yeast by stirring it into the full batch of my bread flour, added the rest of my bread recipes, stirred, and let it sit for another night. In the morning it rose and I baked it into bread succesfully. 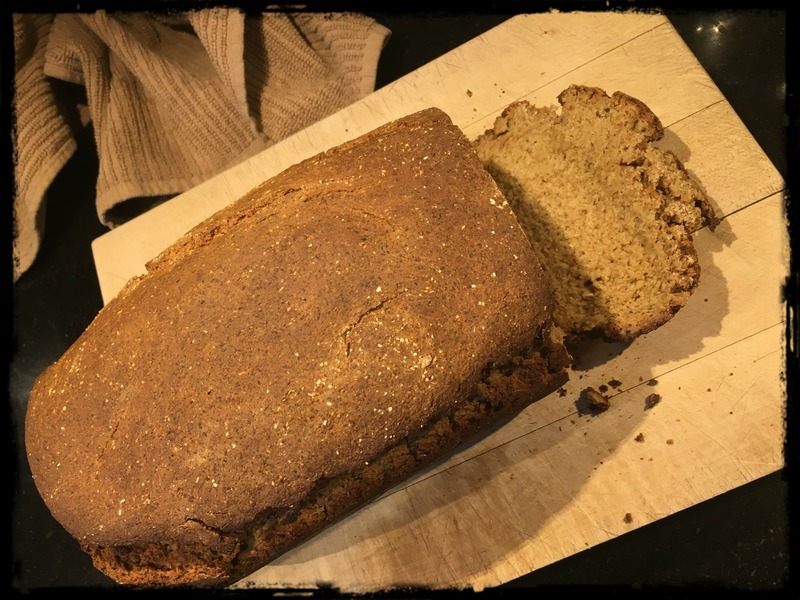 Gluten free bread can be fresh, delicious, and preservative free. 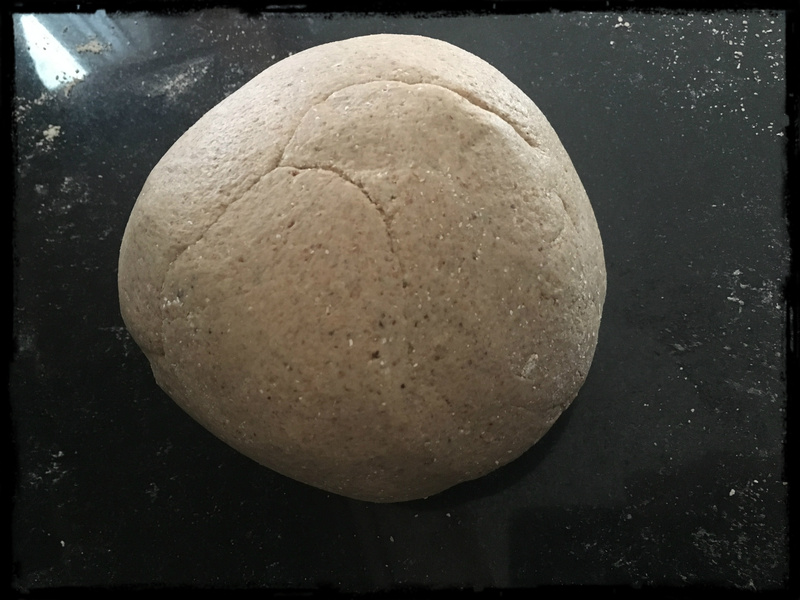 Heres my favorite recipe for making bread that leaves me well satiated with bread goodness, without the allergic reactions! 1. Put 1 cup of oats into a bowl. Pour 2.5 cups boiling water over the oats and set aside to soak for an hour. 2. Sprinkle 2 1/4 tsp yeast over the cooled oatmeal and stir to mix. Add 3/4 c maple syrup, 2 tsp salt, 1 tbsp oil, and 3 cups of the flour. Blend all of the ingredients. It will have the consistency of a heavy batter. 3. Cover the bowl with towel and set aside to rise over night. 4. Knead bread and add more flour, 1/2 cup at a time, until the dough is the correct consistency. 5. Grease baking pan and bake at 415 for 50 minutes, leave it in the pan with a towel over it for a few hours to continue to cook. Then enjoy with your favorite butter or spread. 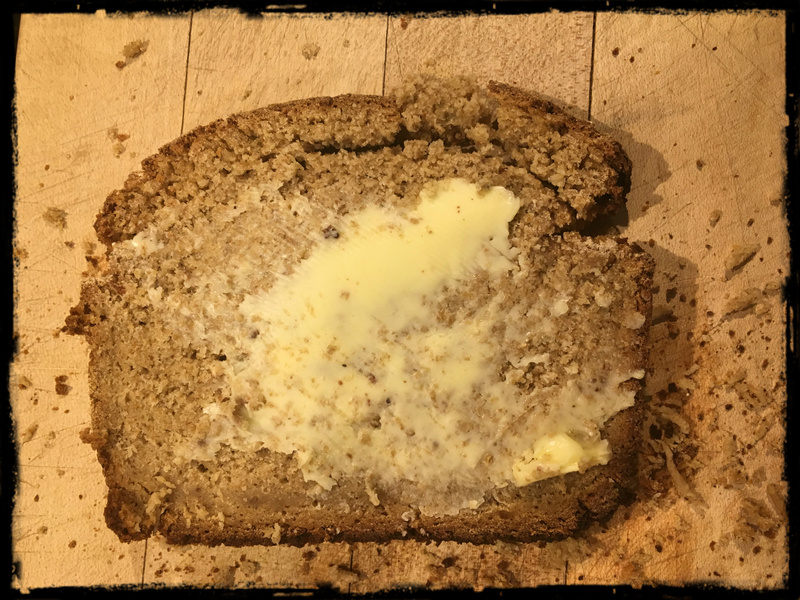 This entry was posted in Blog, Wild Food and Medicine Articles and tagged Bread, Gluten Free, Oats. Bookmark the permalink.